After fielding questions from a number of friends about where to begin with making cocktails, I’m starting a series that will walk you through the basics. Last time, I covered basic equipment. Today, I’ll teach you how to make one of the most essential cocktail ingredients, simple syrup. 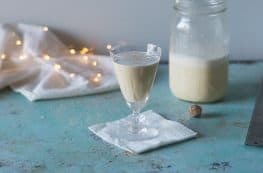 Scroll down to the bottom of this post for a list of simple syrups that go beyond the basic. 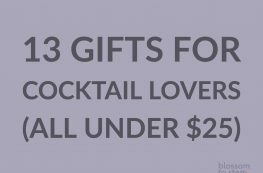 After you have the basic equipment for making cocktails, you’ll need some basic ingredients. 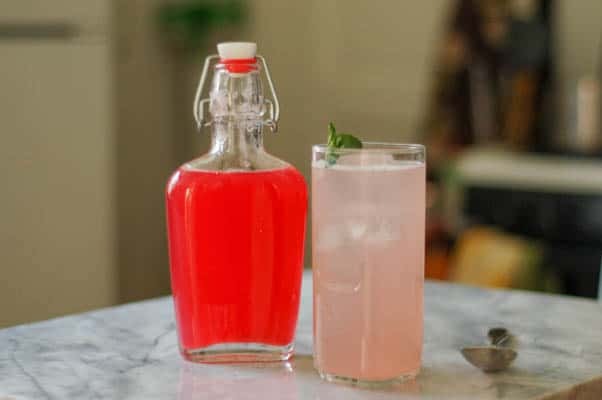 Many of these ingredients will require a trip to the liquor store, and some of them will be pricy, but one of the most common cocktail ingredients, simple syrup, is cheap and easy to make at home. Have you ever tried to stir granulated sugar into iced coffee or iced tea? Did you have a pile of sugar granules collected at the bottom of the glass? If you see a recipe for an old fashioned or a margarita or a mint julep that calls for a sugar cube or granulated sugar, skip that recipe, because at best the sugar will only partially dissolve in the drink, and you’ll be left with a pile of sugar granules or most of a sugar cube at the bottom of the drink. 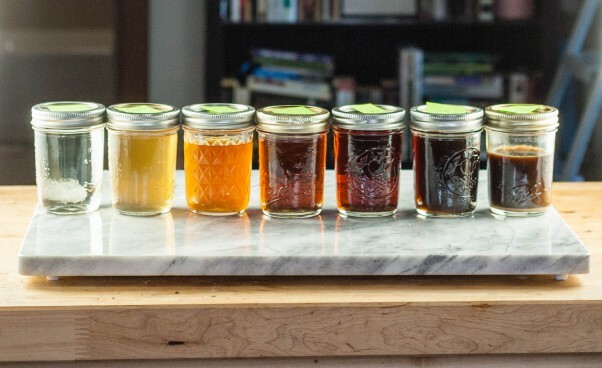 So, next you’ll want to know how to make simple syrup. The good news is that as the name suggests, it’s really simple. The bad news is, if you want to make it right so that your cocktails come out consistently, you’ll have to pay attention to a few details. First, you’ll need to measure consistently. You can do this one of two ways. You can measure it by volume, combining a cup of water and a cup of sugar in a saucepan. This is how I do it when I’m feeling lazy, and it works pretty well. But then I learned that while this is a 1:1 ratio by volume, it’s not a 1:1 ratio by weight. One cup of sugar weighs about 7 ounces, while a cup of water weighs 8 ounces, which means that simple syrup made from a cup of sugar and a cup of water is a little light on the sugar. So if you want 1:1 by weight, you’ll need a kitchen scale so you can weigh out 8 ounces or 226 grams of sugar and water. I scale most ingredients in my kitchen because it is both easier (I don’t need to fuss with measuring cups) and more precise, so I scale my simple syrup now, too. Honestly, you can use either measuring method. Just pick one and do it the same way every time, otherwise, you’ll be wondering why your old fashioned is so much sweeter than the last one you made when you used the same amount of simple syrup. 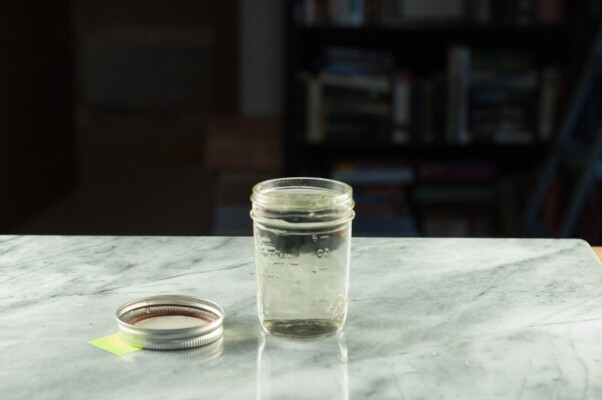 Besides measuring carefully, the other thing you need to think about when making simple syrup is dissolving the sugar in the water. All you need to do is combine the two in a saucepan over medium heat and stir until the sugar is dissolved. You don’t want the water to come to a boil because some of the water will evaporate, and this will throw off your ratio, making your simple syrup a little heavy on the sugar (if you let it boil, it’s not ruined, it’ll just be hard to make it exactly the same level of sweetness next time, and if you like a drink you’ll want to be able to make it the same way again, so aim for consistency). Let it cool to room temperature and then transfer it to an impeccably clean container and store it in the fridge for up to a month or so. Really, that’s all there is to it. 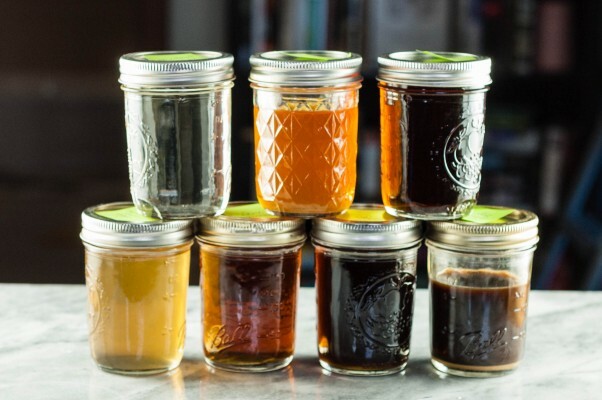 But if you look at the lovely gradient of simple syrups pictured above, you’ll see that there are plenty of ways you can play with simple syrup. You can make it with any kind of sugar you like. 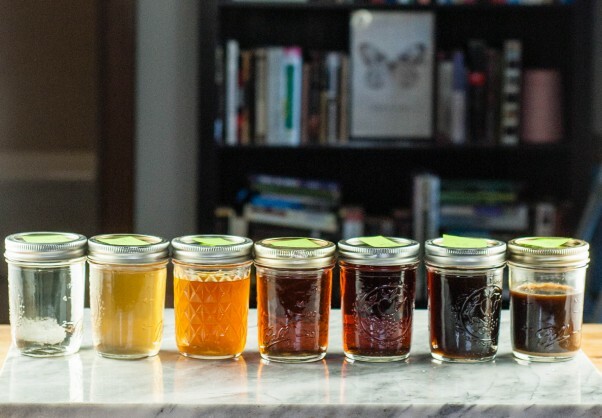 Pictured above, from left to right, is simple syrup (1:1 by weight) made with granulated sugar, organic cane sugar, honey, demerara sugar, maple syrup, turbinado (or raw) sugar, and coconut palm sugar. For most recipes you just need the clear one made with basic granulated sugar, or you can (as I like to) substitute the pale golden organic cane sugar simple syrup. Both of these are pretty neutral in flavor and will work with pretty much any spirits. The honey simple syrup plays well in cocktails with lemon juice and spirits like bourbon or scotch. The demerara and turbinado syrups are great in rum drinks. The maple is nice with anything with apple brandy and also with bourbon or rye drinks. The coconut palm sugar has deep dark not-molasses almost cocoa-like notes, and I think it would be lovely in Irish coffee, though I’d be careful to limit its use to bold, dark drinks where an assertive simple syrup doesn’t overpower the other flavors. I’d recommend weighing things like honey, maple syrup and coconut palm sugar, because their densities vary significantly from cane sugars. I’d also recommend weighing any simple syrup made with brown sugar because it’s tough to pack brown sugar into a measuring cup the same way every time. There is one other kind of simple syrup that drinks commonly call for. It’s called rich simple syrup, and it uses a 2:1 ratio of sugar to water. Often, rich simple syrup is made with a less-refined cane sugar like demerara or turbinado. If you have two kinds of simple syrup on hand, I’d recommend a basic 1:1 granulated sugar or organic cane sugar one and a rich simple syrup made with demerara (awesome) or turbinado (also called raw sugar, still good and easier to find). I’d recommend playing with the other kinds of sugars and sweeteners in simple syrup if the flavors are particularly appealing to you. 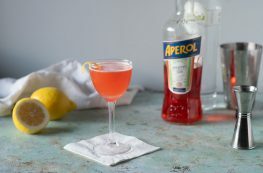 Variations: You can play with simple syrup in other ways, like substituting citrus juice for the water in lemon, lime or grapefruit syrups. Or making a rhubarb syrup. Or grenadine (which is really just pomegranate simple syrup). Or ginger ale syrup. Or orgeat (which is an almond orange flower syrup). You can play with the ratios beyond the basic 1:1 and 2:1. But start with the basic 1:1 with a neutral sugar and go from there. Looking for drinks with simple syrup? 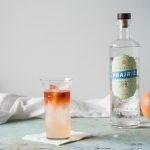 Try The Perfect Pear or the Aperol Sour. When you want to go beyond simple syrup, start here. 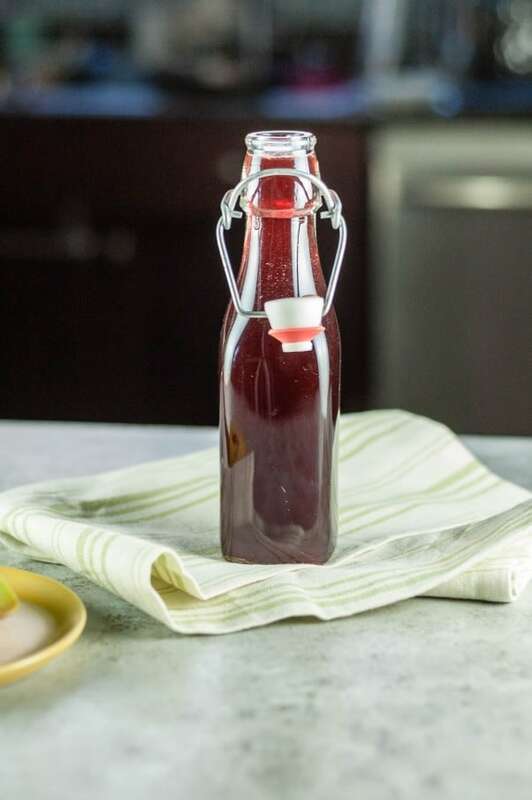 A fruity simple syrup that's great in cocktails or homemade soda! 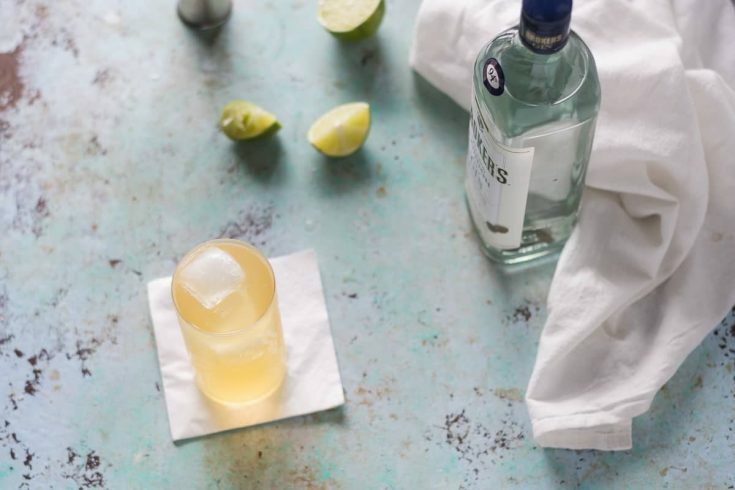 Yes, it's possible to make tonic water at home. It's also delicious. A great way to use up lemons, limes, or grapefruit and have great cocktail mixers or lemon-lime or grapefruit soda. 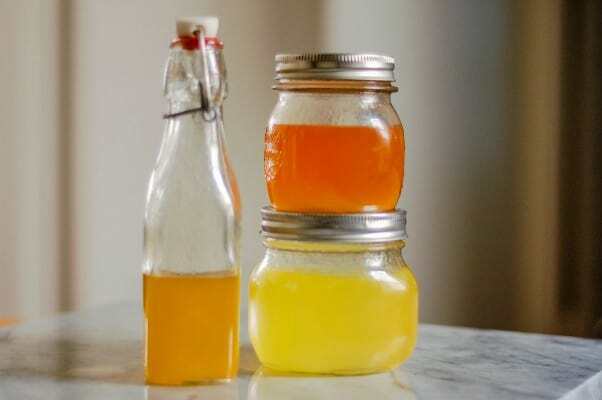 A sweet, spicy, creamy syrup for homemade ginger ale with real fresh ginger and other spices. You'll be all set for your Shirley Temples! The easiest way I've found to make orgeat, the almond syrup that's essential for Mai Tais and so many tiki drinks. 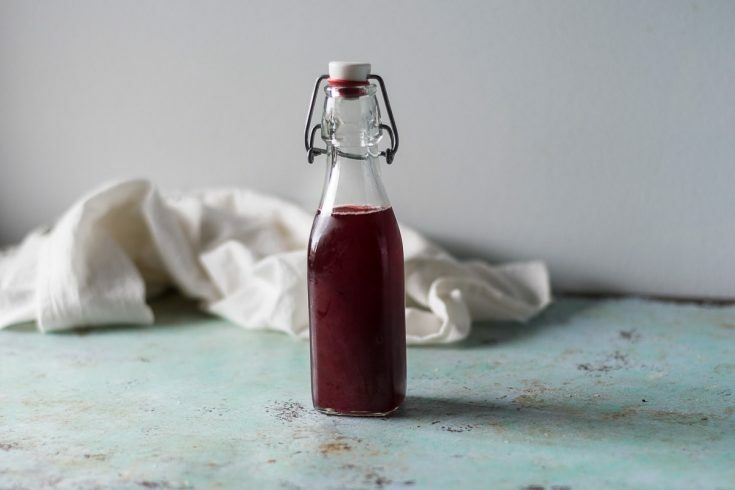 A sweet-tart syrup that's great as a cocktail mixer or in homemade soda. Orgeat is the classic almond and orange flower syrup that's essential to Mai Tais. This version starts with almonds and really lets them steep. These look so yummy and will add flair to any drink! I bet mixing these with lemonade or other drinks would be fun for non alcoholic versions! Great post. Thanks, Allie. If you mix lemon juice and simple syrup you can have an easy lemonade. It’s also great in iced coffee and iced tea. Sarah, you can totally use these in coffee! looks nice and simple, just need to buy a scale now! I use syrup in my coffee so for sure this would taste awesome in a latte! Thanks! A scale is totally worth investing in. Makes measuring so much easier and more precise. Thanks, Chloe! The maple one might be my favorite!